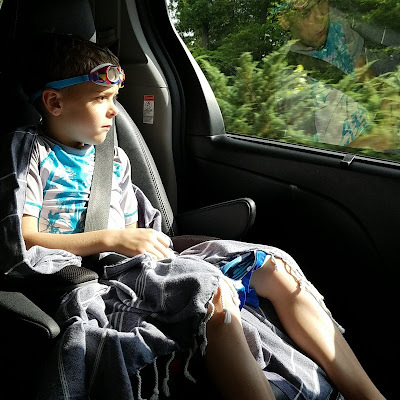 Our little boy turned seven today and we left for a little four day vacation in Williamsburg, Virginia. We decided to kick off the festivities with a few hours at a water park and had a great time! 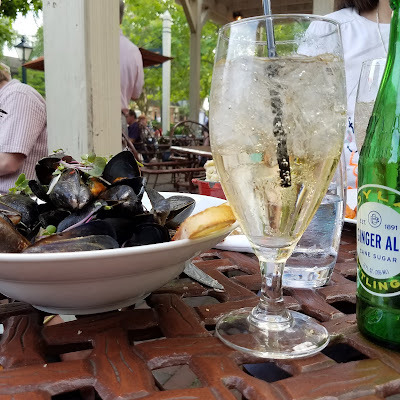 We were ravenous when we finished at the park, and after tidying up, had dinner in a gorgeous restaurant on the outskirts of Colonial Williamsburg. After dinner (which included the Birthday boy's favorite: mussels! 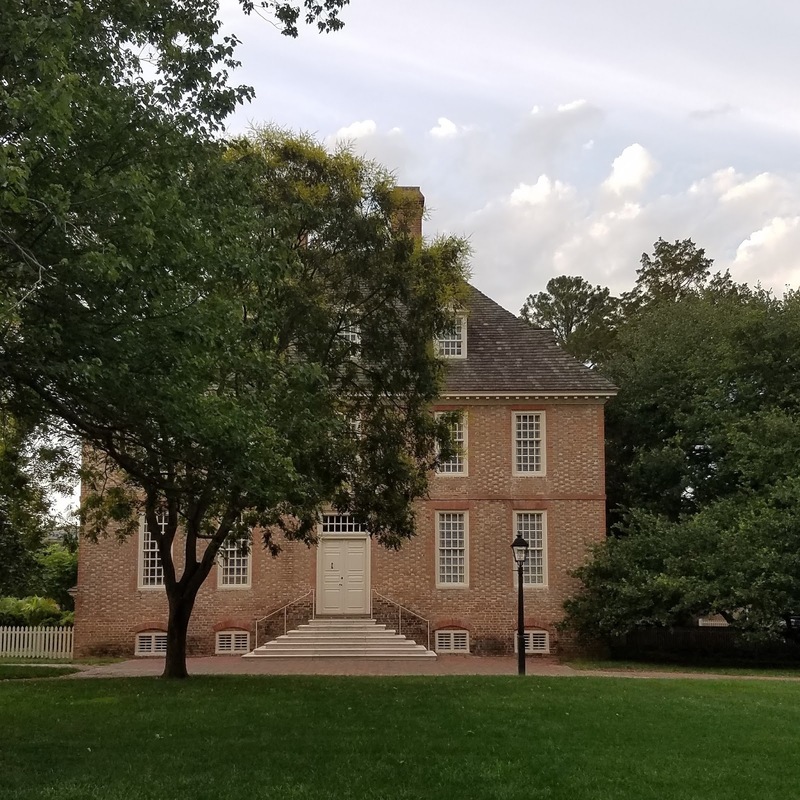 ), we took a stroll around the grounds of the College of William and Mary and the streets of Colonial Williamsburg. Everything is breathtakingly beautiful, the weather is perfect, and we have to keep pinching ourselves... This trip has been on our bucket-list for awhile! I love Williamsburg! Our family has been three times. I hope you are having a wonderful time! Thanks for "taking us along" with your pictures. They were great. I'd love to visit there some day.